As you can read that,Google Assistant is available over 5000 gadgets today. All set with languages like English, Hindi, Italian, German, French, Portuguese, Spanish, Japanese and more. It supports six different voices, and one of which is the Award-winning musician John Legend. Google’s voice search has made ultimate progress till date and possibly the most sophisticated of other assistants out there. It came into being in 2016 and was launched only on Google phones and Google devices. Later, it was rolled out on other smartphones that run Android. This virtual assistant became a helping hand for everyone. From unlocking your device, to opening apps with your voice, getting advice on almost anything and read a newspiece for you. There’s nothing where Google Assistant didn’t turn out to be an effective aid. 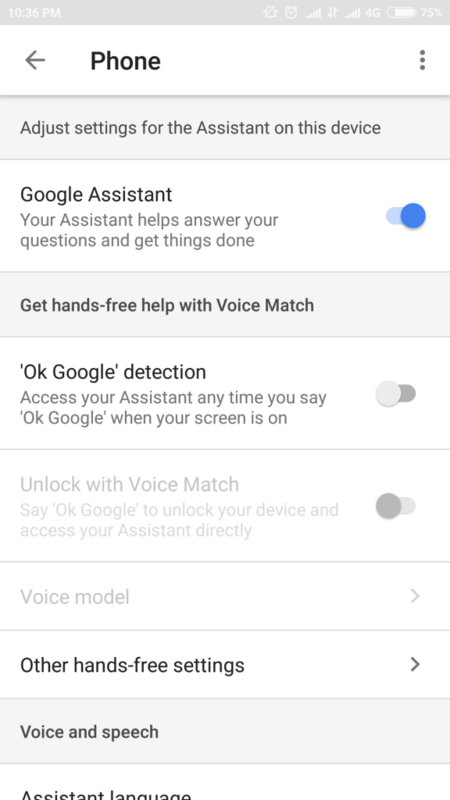 OK Google is the voice command which is used to activate Google Assistant. The virtual assistant is supposed to turn up every time you command “OK Google”. On some phones, you can also say “Hey Google” to activate Google Assistant. How to Fix OK Google Not Working Problem? 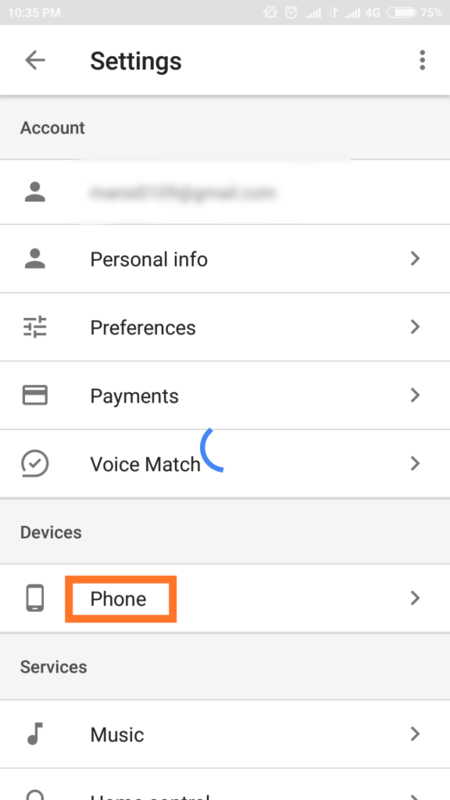 There could be many reasons why OK Google voice command is not working, we have listed some very common causes to it and how you can resolve it. Step 1- Open Google App, and click on three lines icon present at the bottom right corner. Step 2- Next you have to tap on the settings menu. 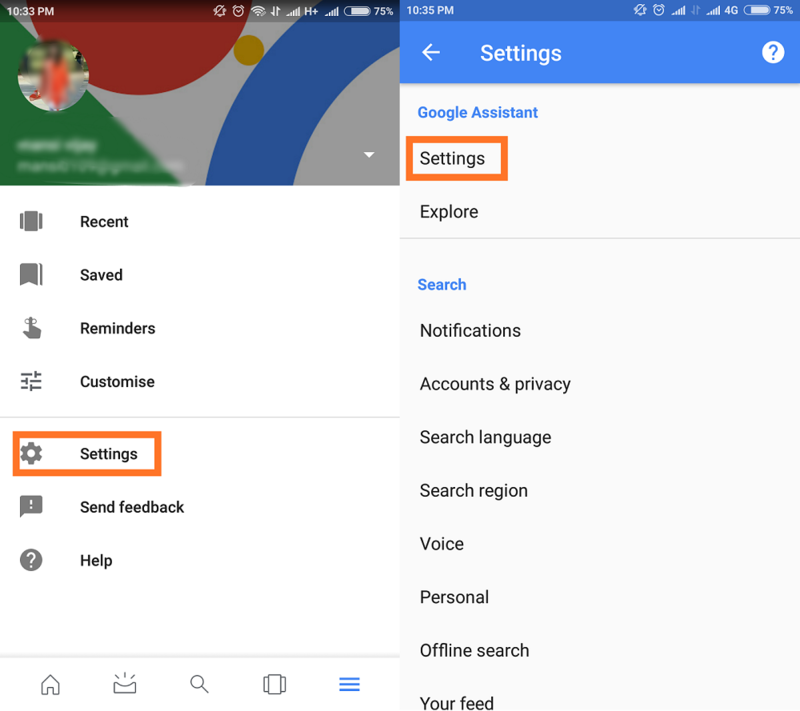 Step 3- Once you click it, you will be taken to another menu where you have to again select Settings option under Google Assistant head. Step 4- Click on Phone option under Devices head. 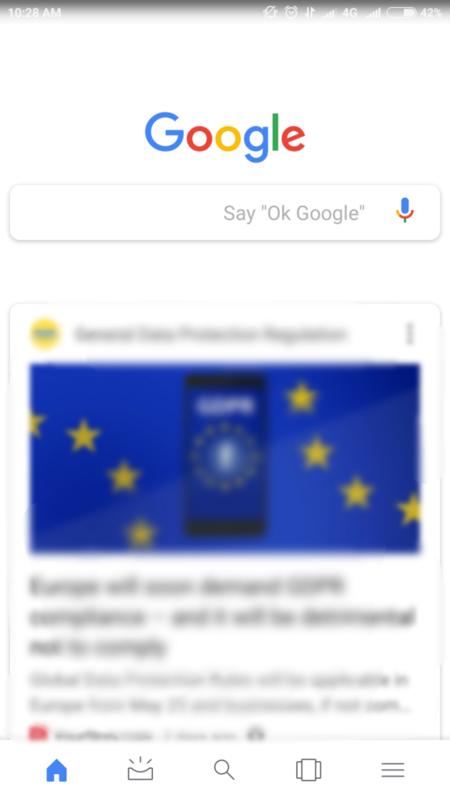 Now you can check if the Google Assistant toggle is on or off. Step 5- Adjust the setting for your device. 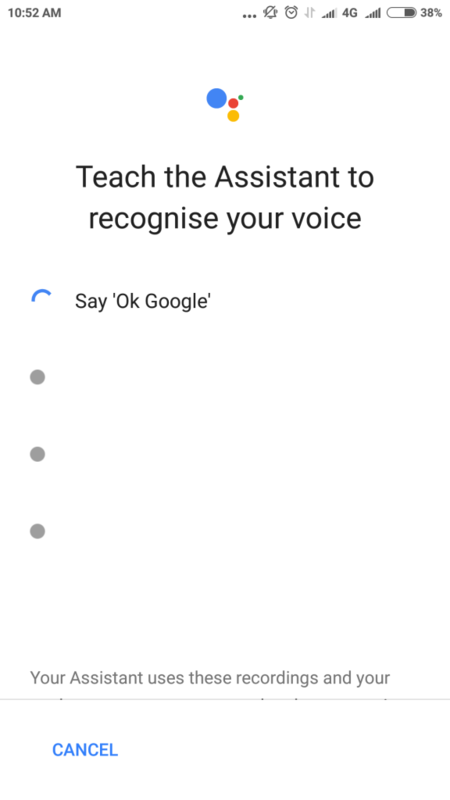 Below that you will find another option which can help you to let Google Assistant recognize only your voice and not others. If you want to make your voice command “OK Google” work, you have to make sure that your Assistant’s Microphone is working. Without its functionality your Assistant won’t be able to recognize your command & thence OK Google not working issue will not be resolved. So, there’s a small tip to judge whether your microphone is working or not. When you launch the app, just look for blue colored microphone icon, just near the Google Search. A working microphone will look like something in the screenshot below, and in case you see a dotted line around your voice microphone then quickly understand that your microphone is not in a function. There can be different reasons why your microphone is not working- Maybe due to dirt or dust near the charging area or your microphone has stopped responding to any voice recorder medium, if so then you need to stop by your nearest service center to get it actionable. 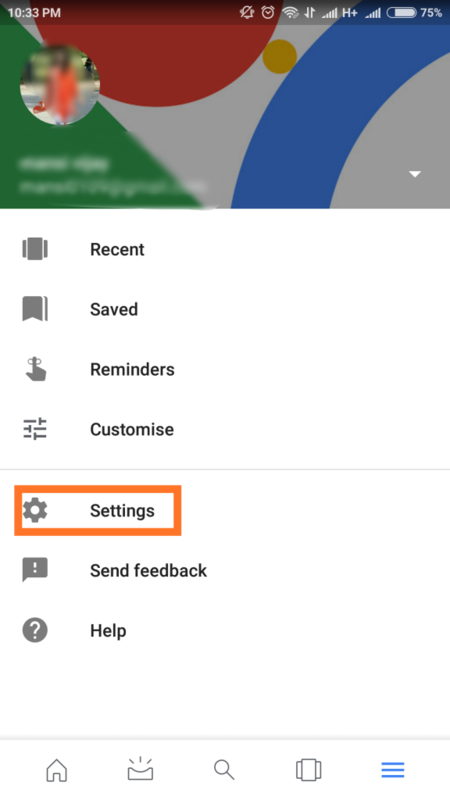 Step 1- In Google App, Go to Settings Option. 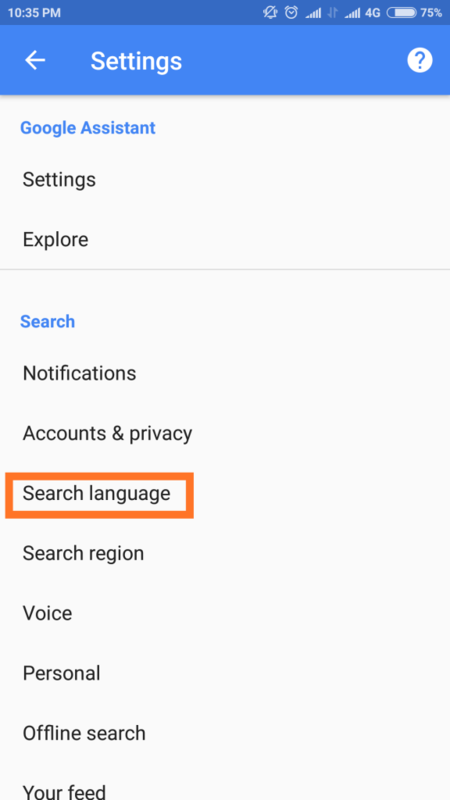 Step 2- Under Search head, tap on Search Language option. Step 3- Now from dozens of languages you can select your primary & secondary language (if desired) for voice recognition. 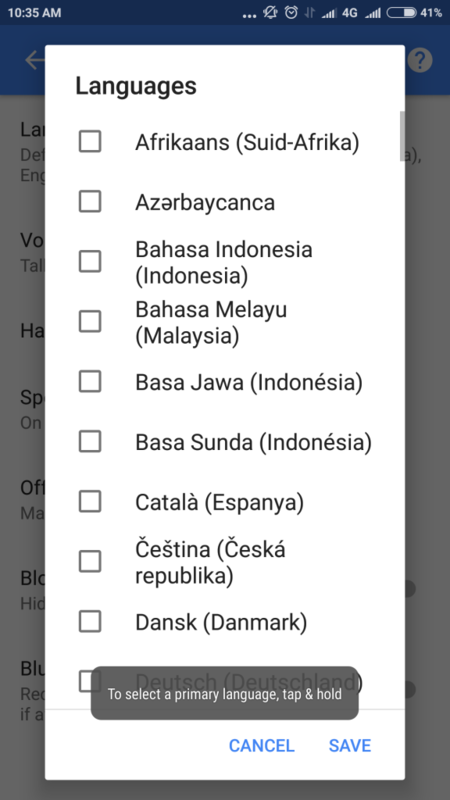 Below Languages Option you can see Voice option. 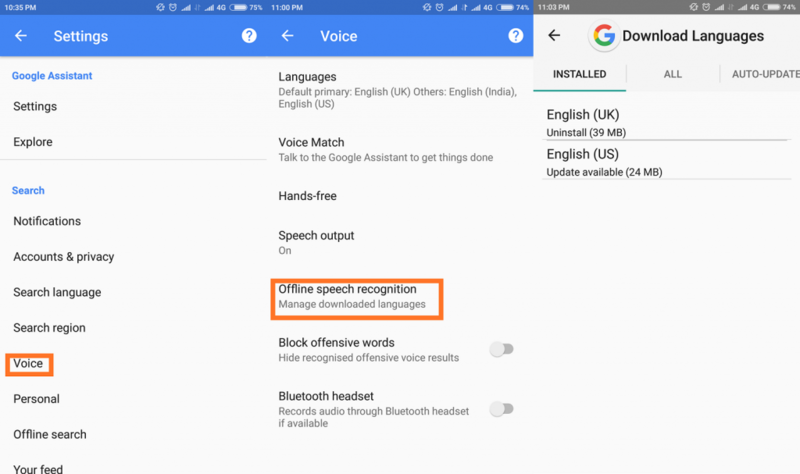 Tap on it and enable Offline Speech Recognition Option- which allows you to download any language you want and you can set your preferred default language. Once this feature is enabled, you can make the Google Assistant work even when your Mobile data is off. 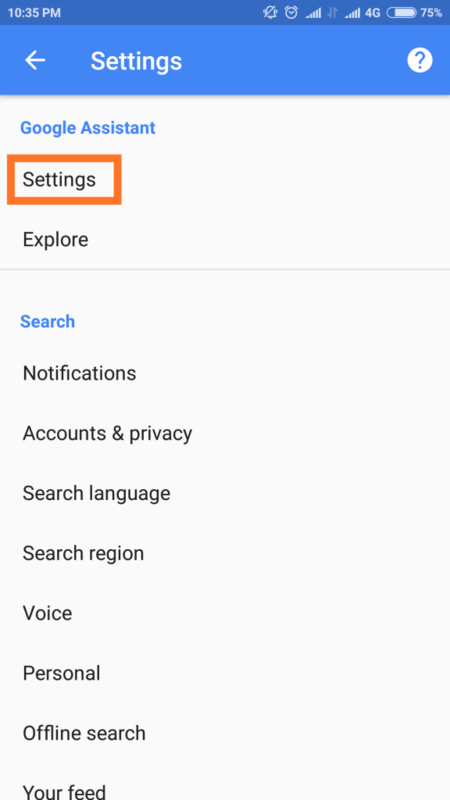 Step 1- After you’ve launched Google App, Go to settings menu again. Step 2- Look for Phone option under Devices head. 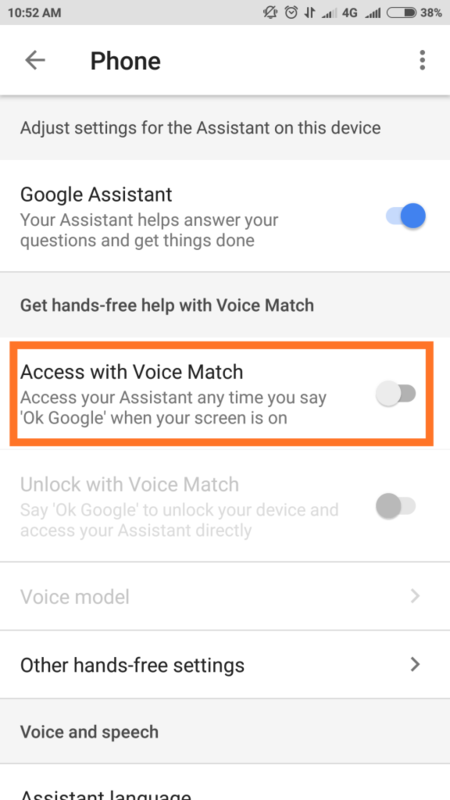 Step 3- Tap on Access with Voice Match option, and you’re good to go! Step 4-Now you have to retrain your Google Assistant to recognize your sound. Just like the first time you train it to understand your voice and accent. We hope now your Google Assistant is all set to work & its responding again to your “OK Google” Command. In case you explore some other issue with it, do drop a line in the comment section below. We might help you with its fix as well.